Olympus E-M1 Mark II Available for Pre-order Now! 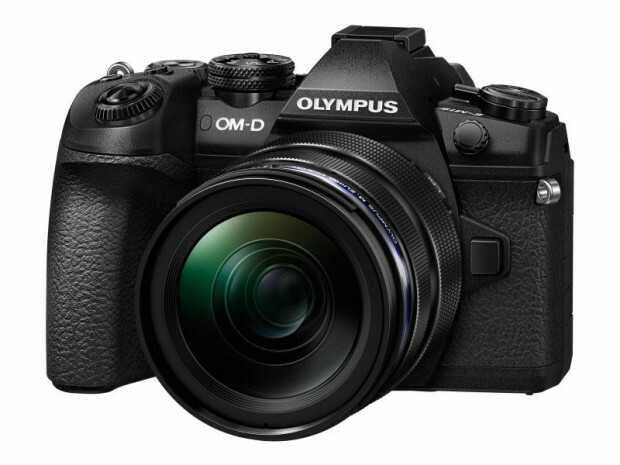 The new announced Olympus E-M1 II mirrorless camera is now available for pre-order in most US stores. It costs $1,999 and will start shipping in December. So far, Olympus E-M1 Mark II is the best seller at Amazon mirrorless ranking! Olympus E-M1 Mark II to Start Shipping on December 22? This entry was posted in Olympus camera and tagged Olympus camera rumors, Olympus E-M1 II on November 2, 2016 by admin.